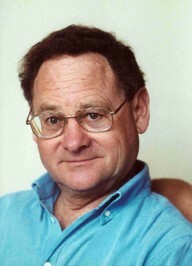 Martin Meredith is a journalist, biographer and historian who has written extensively on Africa and its modern history. He is the author of several bestselling books including The State of Africa: A History of the Continent Since Independence; Mugabe: Power, Plunder, and the Struggle for Zimbabwe, and Mandela: A Biography. His 2002 book Fischer’s Choice, which documents the life of anti-apartheid activist Bram Fischer, was published as a revised edition earlier this year.